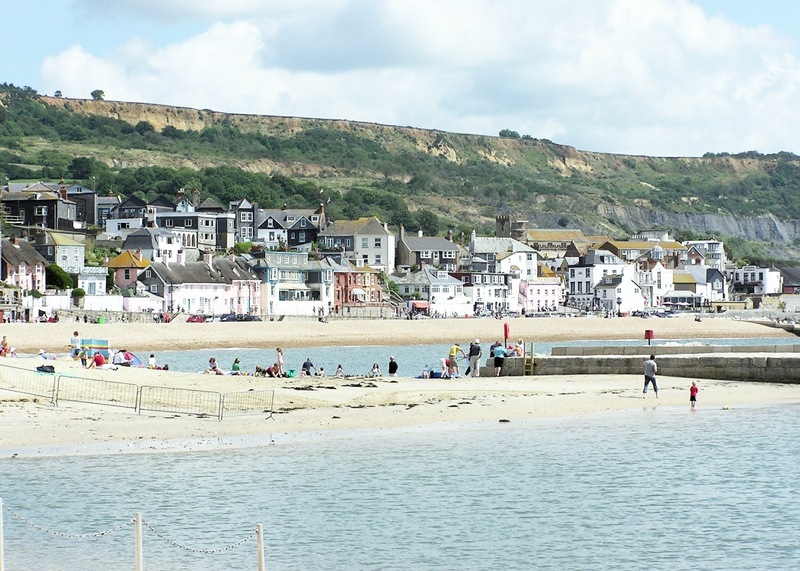 Lyme Regis, where we're going on holiday. When space is limited, I definitely can't waste precious inches with full size products. I have loads of teeny-toiletries that I'm taking away on holiday with me, including some Soap & Glory shower gels, body butters and shampoo. I'm also taking my bag of skincare samples by Benefit, all the perfect size for my holiday bag. I am paler than pale and I rarely tan, so I'll be needing my foundation mixer for the first few days until I catch a little bit of sun. Hopefully then my foundation shade will actually match my skin without needing to be lightened! As I mentioned in my Hello Flawless Foundation review, this is the perfect light foundation for summer so I'm excited to start using it properly along with my foundation mixer. How can I resist? This is currently my favourite lipstick so I have to take it along on my hols! It's a gorgeously natural all-rounder shade which is perfect for both days and nights and makes my lips look sooooo plush. Because I am so not bothering with straighteners! My hair is really frizzy, especially now I've had a fringe cut in, and sunshine normally makes it a lot worse. I'm also taking my beloved salt spray to create some fabulous beachy waves on days where I'm not taking a dip in the sea. This toner is so refreshing and also doubles as a great makeup remover. It's the perfect piece of fuss-free skincare to take on holiday with me when I don't have room in my bag for my usual lotions and potions. Do they protect my eyes from the sun? Yes. Do I feel like Top Gun Tom Cruise whilst wearing them? HELL YES. Because I am a total beach goddess, I'm obviously taking at least three different bikinis with me! The two pictured are from New Look and Asda and are my absolute favourite, most comfortable bikinis/ The black ones also looks really cute when worn with shorts and a lacy kimono cardigan. What are you taking on your holidays? I love the bikinis! Asda and new look are my favourite shops to buy swimwear. They have such nice items and they are aflctually affortable. Have a fun holiday! I love Mac Velvet Teddy and you put together lots of lovely things!